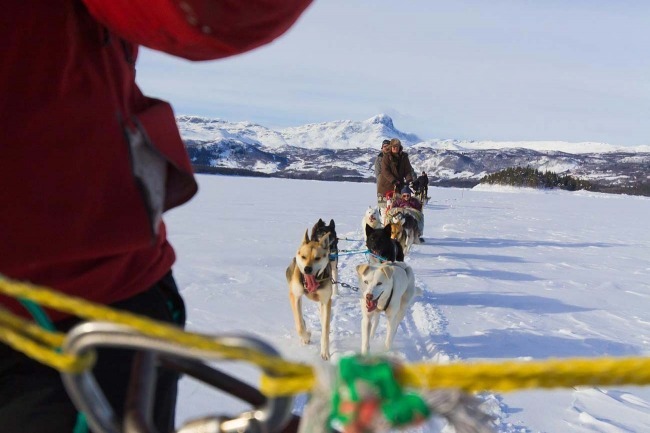 Dog sledding is a unique and very special experience that you will remeber for the rest of your life. Whether you decide to do a half day trip or a multi day adventure here are some tips so you know what to expect and can make the most of your adventure. 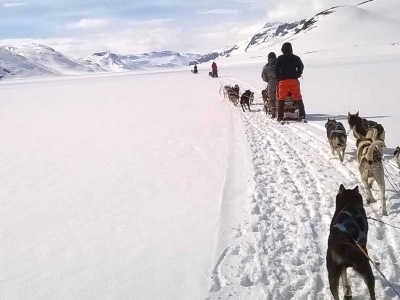 Dog sledding with us is a hands on experience, you will be involved in the whole process from harnessing the dogs, driving the sled and putting the dogs back in the dog yard after the tour. Of course a guide will give clear instructions on how to do this and give guidance and advise for the whole tour. If you are nervous of dogs: don´t worry. Let us know and we will give you an older calmer dog which will be easy to handle or you can help prepare things in another way. It can be overwelming to meet all the dogs, we have a lot of them! But they are very well socalised and have been meeting new people everyday for their whole lives. They make friends very easily and most probably you will have a few favourites even after a short tour... but you are not aloud to take them home, we also LOVE our dogs dearly! 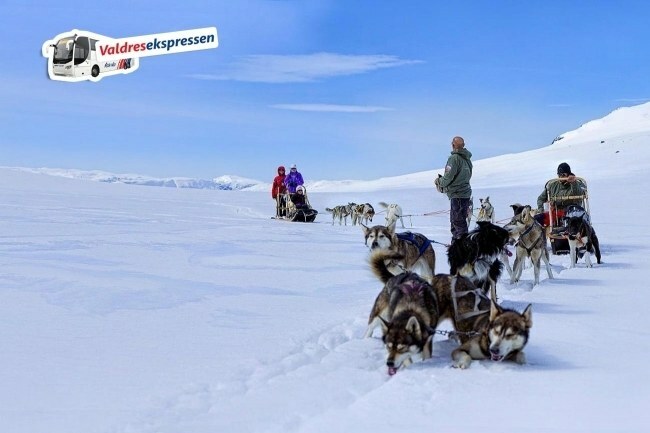 On half day and full day tours it´s usual to share a sled with someone. We have 2 types of sleds: a single sled where one person can sit, take photos and enjoy the views, while the other person is the musher and controls the sled! You will have the opportunity to swap places during the tour. We also have tandem sleds where two people will stand and control the sled together. This type of sled might be better for more active people, but it is not so easy to take photos while steering it. Our guides will select the sleds prior to the trip taking into consideration the weather conditions, trail conditions, group size and a few other factors. Our main focus is the safety of our guests and equally important is the safety of our dogs! Children under 14 will sit in the sled, while an adult drives. Our guides may let your child have a go at controlling the sled but there is definatly no guarantee: safety comes first always! If you have any health conditions or just know that you would prefer to sit in the sled for the whole tour, please let the office know when making the booking, we can accomodate all. 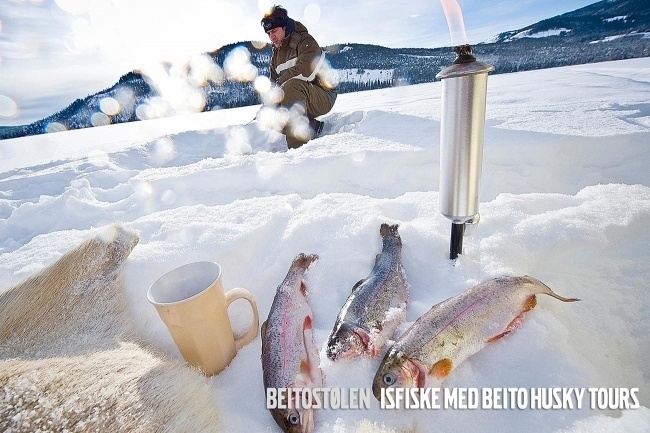 Keep the lines tight at all times, to avoid injuries to the dogs, and for you to keep control of the sled. Never leave your team before the sledge has been secured by the guide. If you want to go to the dogs, take pictures or similar, change place with someone else that can control the breaking. The dogs always do their best. Don’t use your voice to try to make them run faster. Rather help them by kicking or run a bit in the uphills. Dog sledding should be a beautiful, peaceful and relaxing journey through nature with the dogs. Please don´t let them run full speed, it can make the dogs scared and you can use control.